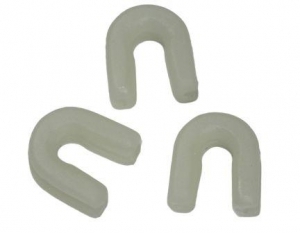 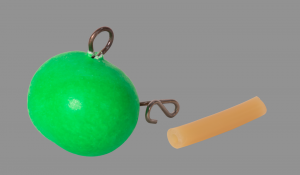 Unicat Quad Rattle Float 200gr. 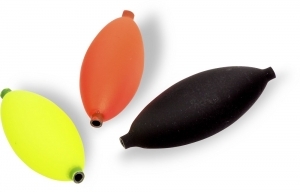 Unicat Quad Rattle Float 250gr. 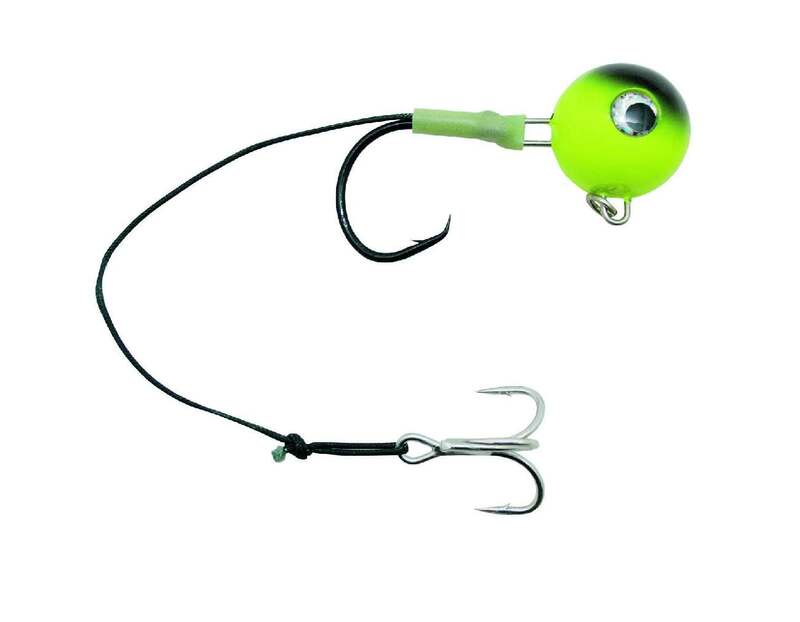 Uni Cat New Age Spin Rig 70cm 68kg. 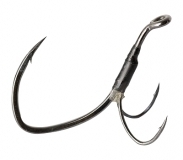 Uni Cat New Age Spin Rig 70cm 84kg. 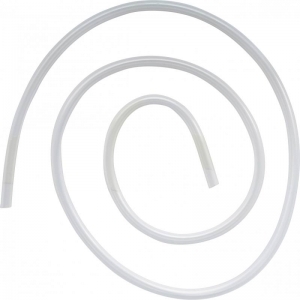 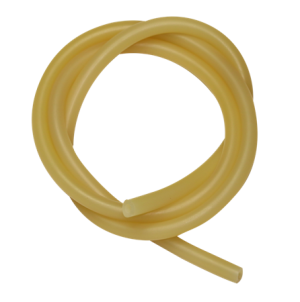 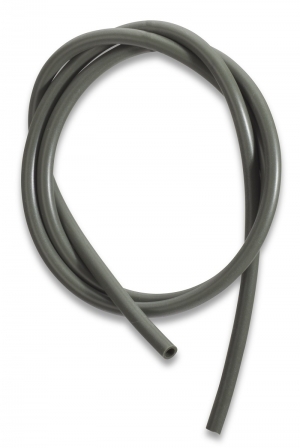 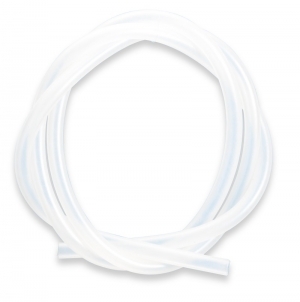 Uni Cat Remover Line Lead 80gr. 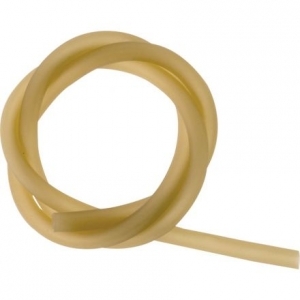 Uni Cat Remover Line Lead 150gr. 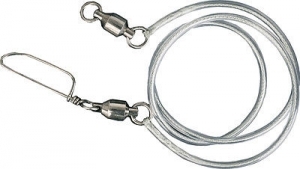 Uni Cat Attraktor Clonk System Lead 160gr. 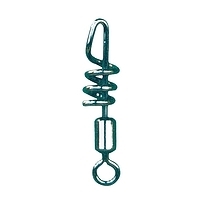 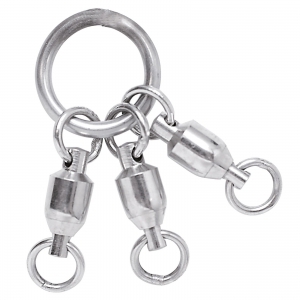 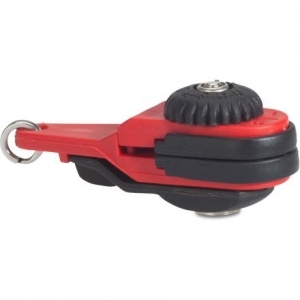 Zeck Fishing Ball Bearing Swivel + Twistlock Snap 105kg/3stk. 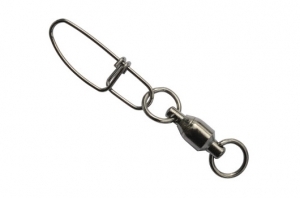 Zeck Fishing Ball Bearing Swivel + Snap *NEU2014 * Inhalt 3Stk. 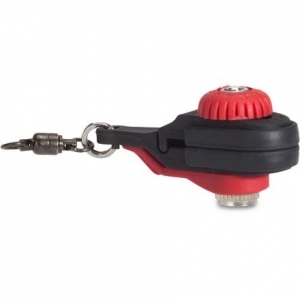 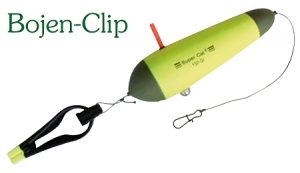 Zeck Fishing Crosslock Snap *NEU2014* Inhalt 3Stk. 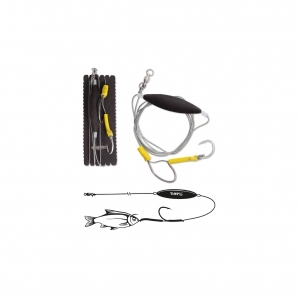 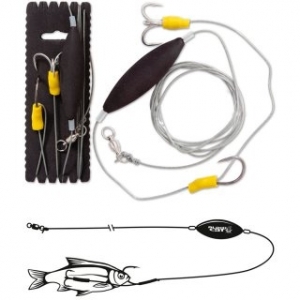 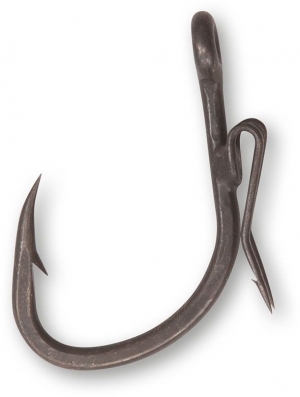 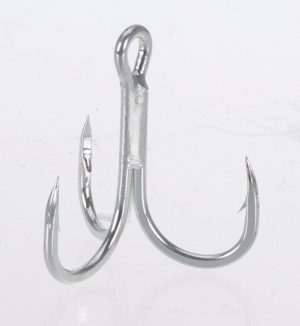 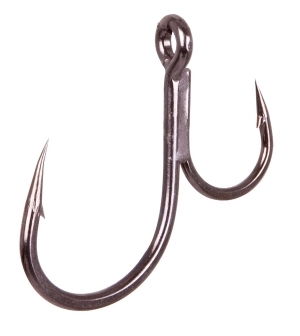 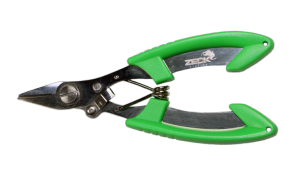 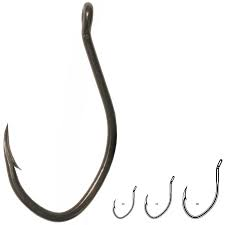 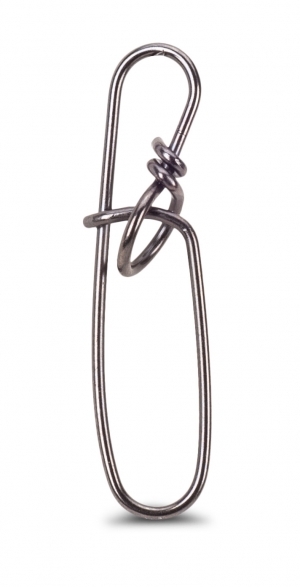 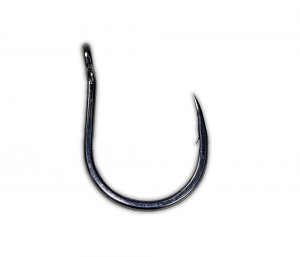 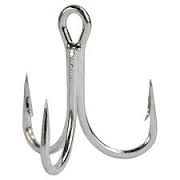 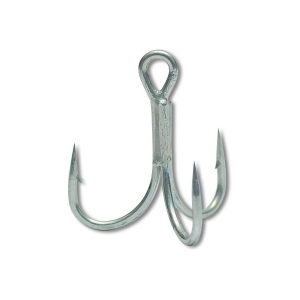 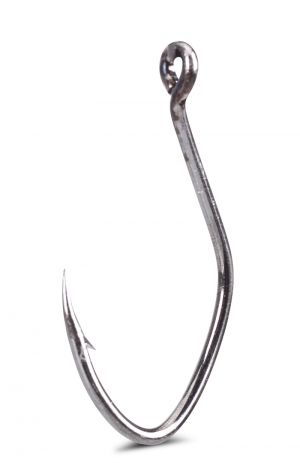 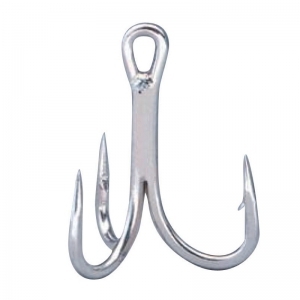 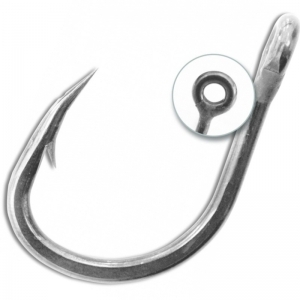 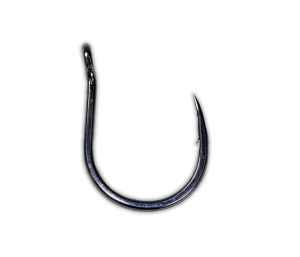 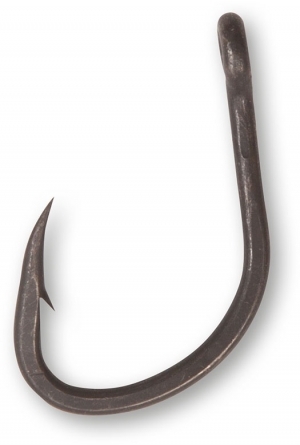 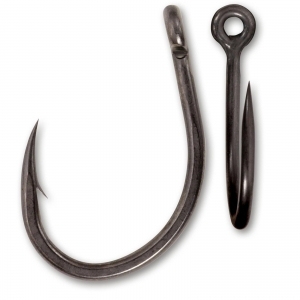 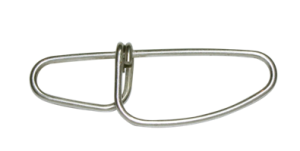 Zeck Striker Single Hook XXS/4Stk. 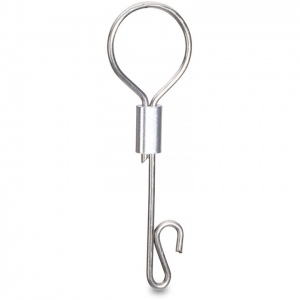 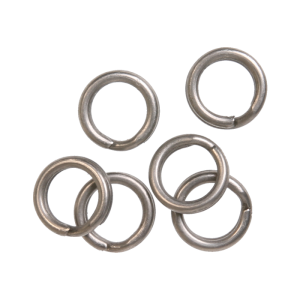 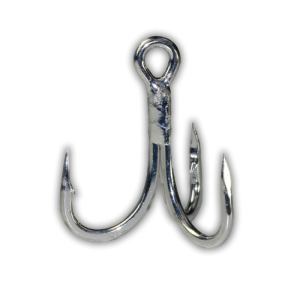 Zeck Fishing Stainless Steel Swivel * NEU2014 * Inhalt 5Stk. 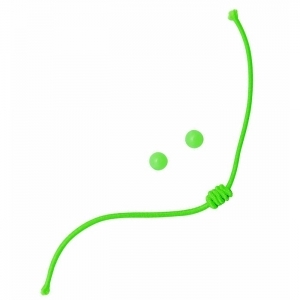 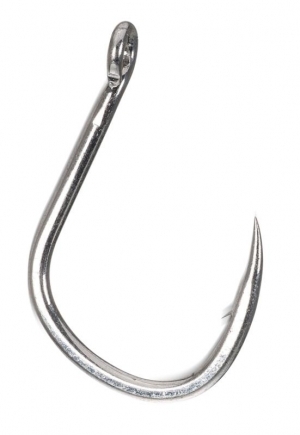 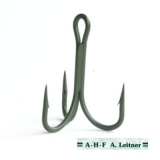 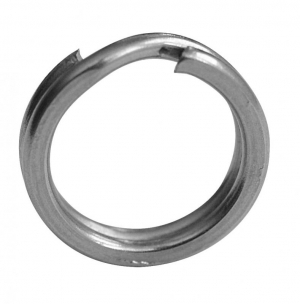 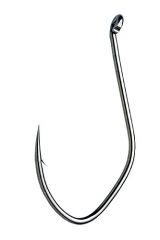 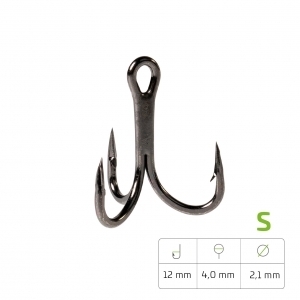 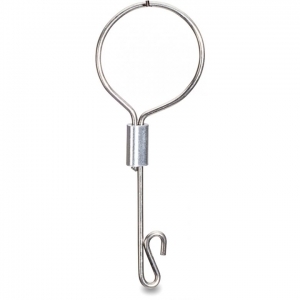 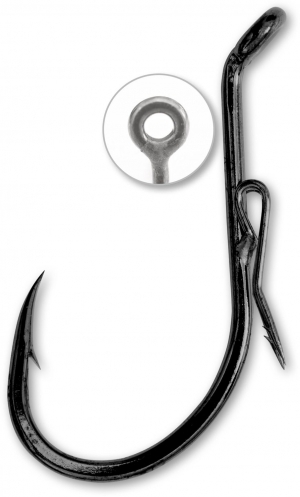 Zeck Striker XS Single Hook XS/4Stk. 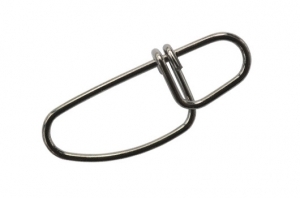 Zeck Fishing Stainless Steel Swivel + Snap *NEU 2014* Inhalt 3Stk. 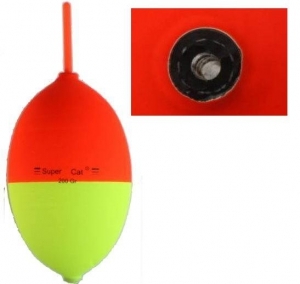 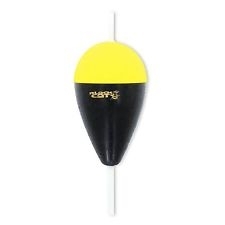 Black Cat Antenna Float 200gr. 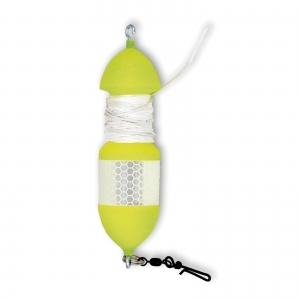 Zeck Fishing Mono Stop *NEU2014* Inhalt 30Stk. 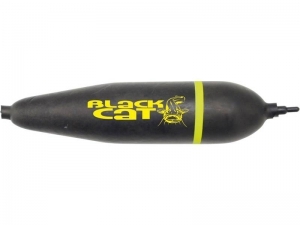 Black Cat Antenna Float 100gr. 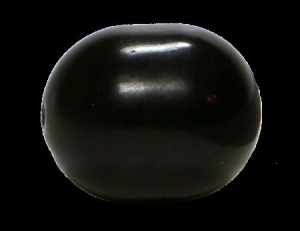 Black Cat - Surface Float 120gr. 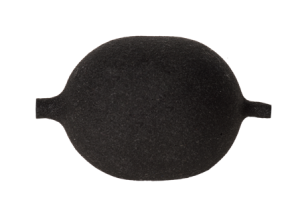 Black Cat - Surface Float 60gr. 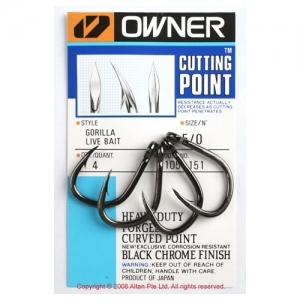 Black Cat EVA U-Pose 6cm 10gr. 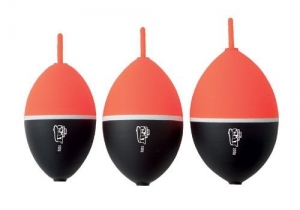 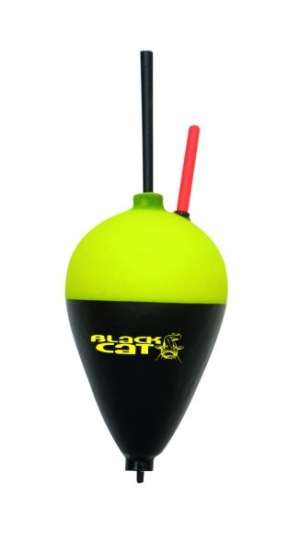 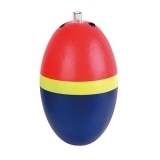 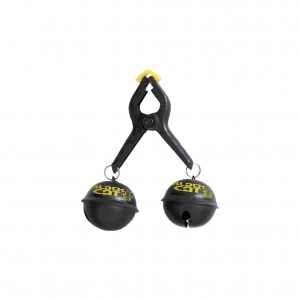 Black Cat Buoy Float 100gr. 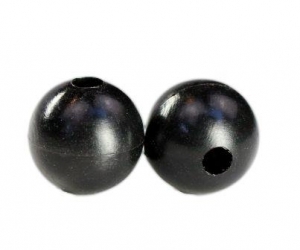 Black Cat EVA U-Pose 8cm 15gr. 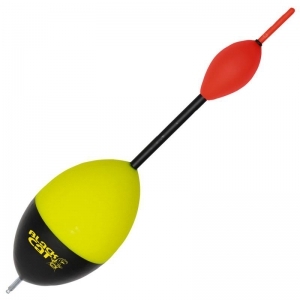 Black Cat Buoy Float 200gr. 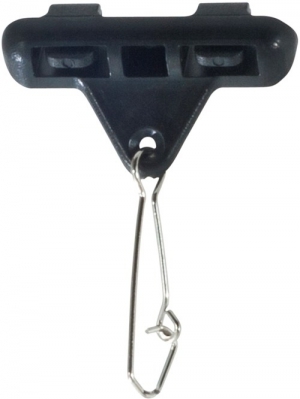 Black Cat EVA U-Pose 10cm 20gr. 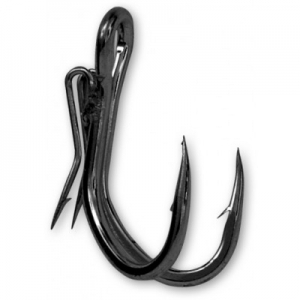 Black Cat - Reflex Float 60gr. 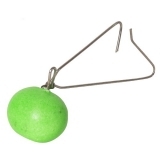 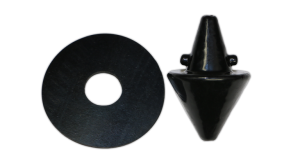 Black Cat Fireball Rig 90gr. 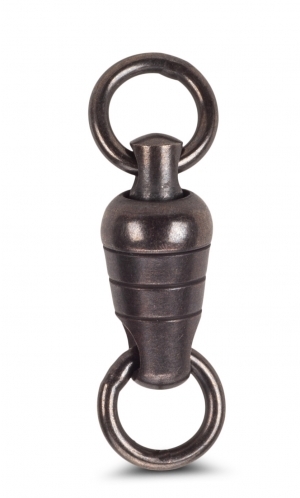 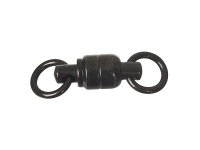 Black Cat Fireball Rig 120gr. 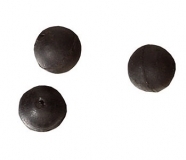 Black Cat Fireball Rig 210gr. 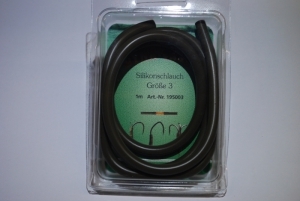 Black Cat U-Pose mit Pin 10gr. 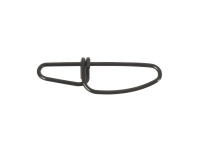 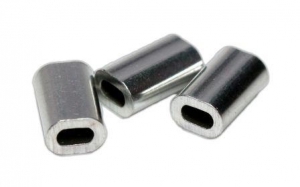 Black Cat U-Pose mit Pin 20gr. 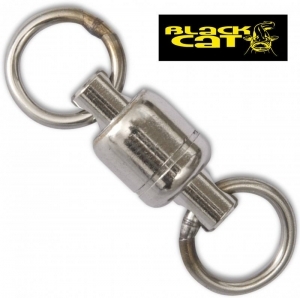 Black Cat U-Pose mit Pin 30gr. 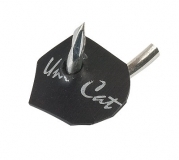 Black Cat U-Pose mit Pin 40gr. 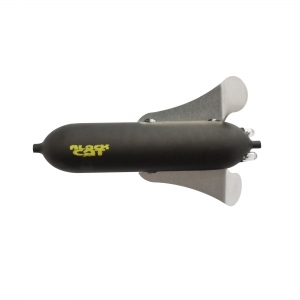 Black Cat Dead Float schwarz 10gr. 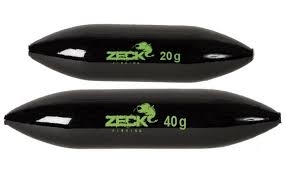 Zeck Fishing Dead Bait System L/S 100gr. 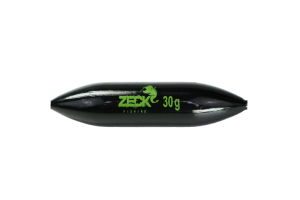 Zeck Fishing Dead Bait System L/S 150gr. 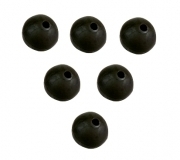 Black Cat - Drop Float 150gr. 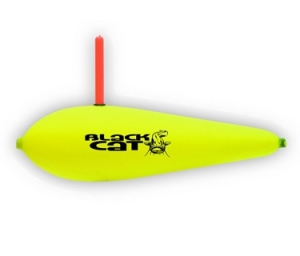 Black Cat Micro U-Float 1,5gr. 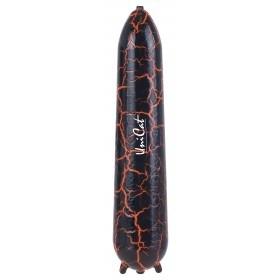 Black Cat EVA Pose 12cm 30gr. 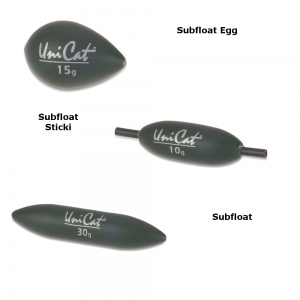 Uni Cat Subfloat Turbine 10gr. 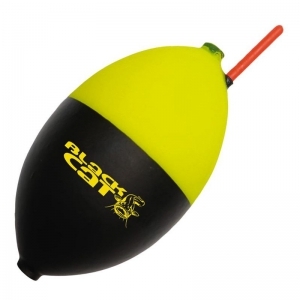 Black Cat Micro U-Float 3,5gr. 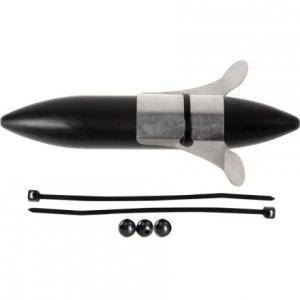 Uni Cat Subfloat Turbine 15gr. 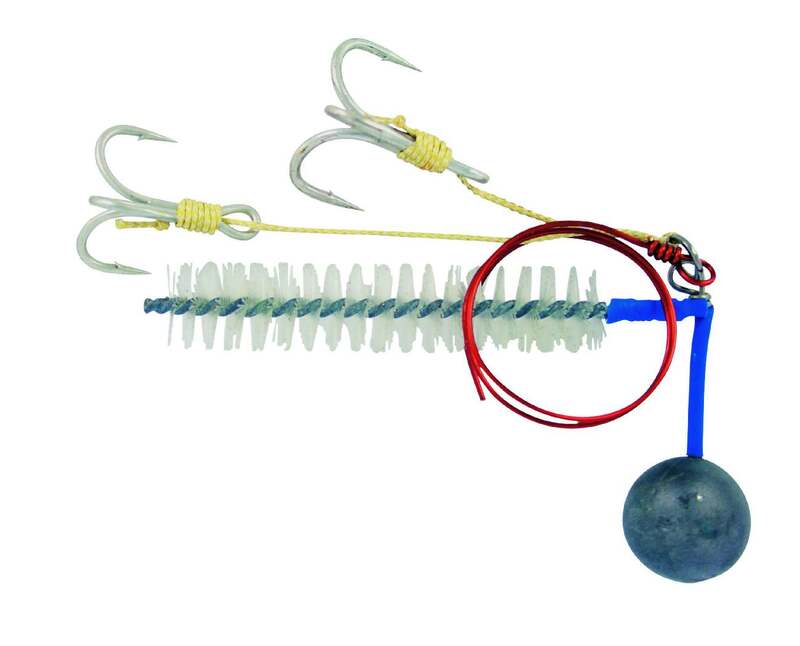 Uni Cat Subfloat Turbine 20gr. 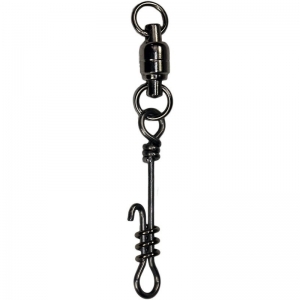 Uni Cat Camou Kuttjer Lead 100gr. 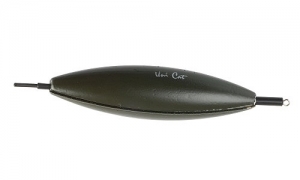 Uni Cat Camou Kuttjer Lead 150gr. 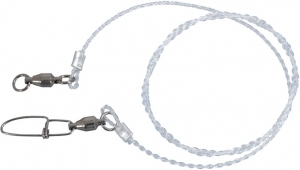 Uni Cat Attraktor Kuttjer Lead 100gr. 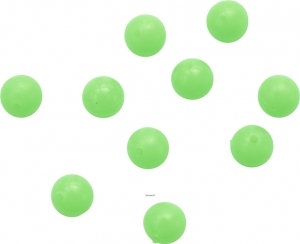 Uni Cat Rattle Camou Kuttjer Lead 100gr. 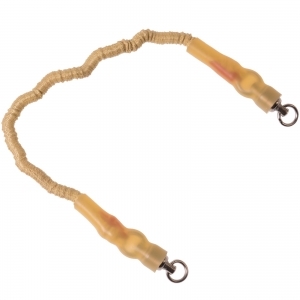 Uni Cat Rattle Camou Kuttjer Lead 150gr. 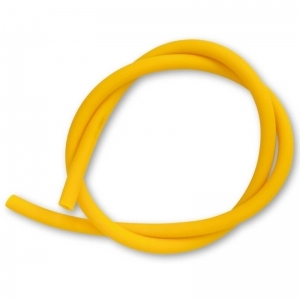 Uni Cat Rattle Attraktor Kuttjer Lead 100gr. 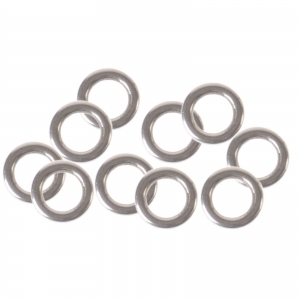 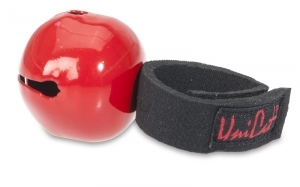 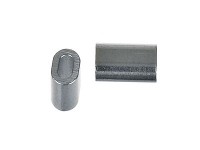 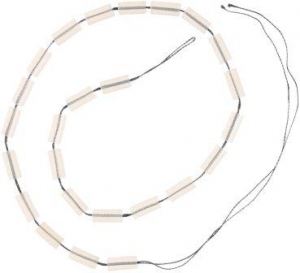 Uni Cat Rattle Attraktor Kuttjer Lead 150gr. 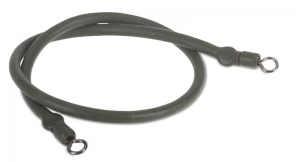 Black Cat Easy Change Lead 150gr. 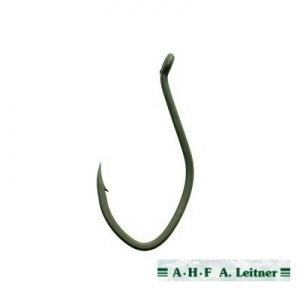 Leitner Inline Pose Super Cat 200gr. 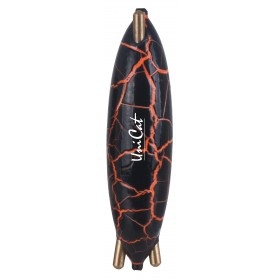 Leitner Inline Pose Super Cat 150gr. 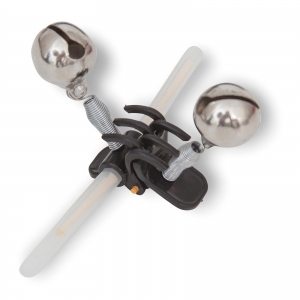 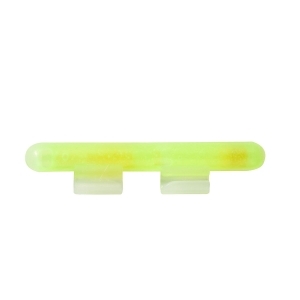 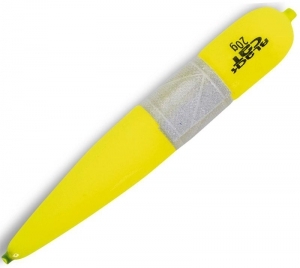 Zeck Propeller U-Float Solid 30gr. 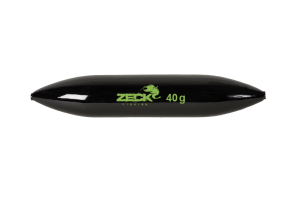 Zeck Propeller U-Float Solid 40gr. 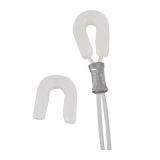 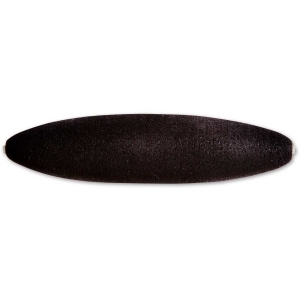 Zeck Propeller U-Float Solid 10gr. 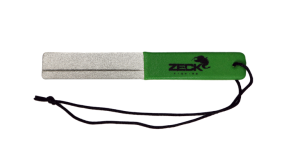 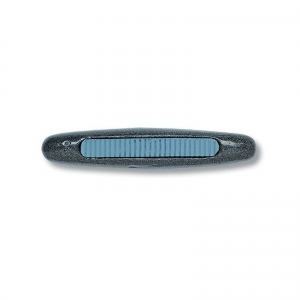 Zeck Propeller U-Float Solid 20gr. 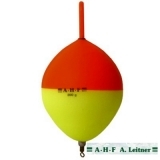 Black Cat - Reflex Float 30gr. 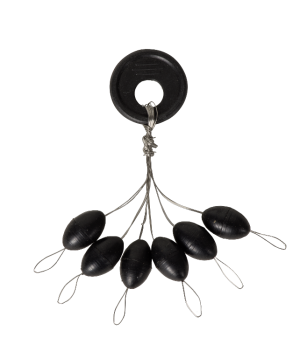 Black Cat - Reflex Float 10gr. 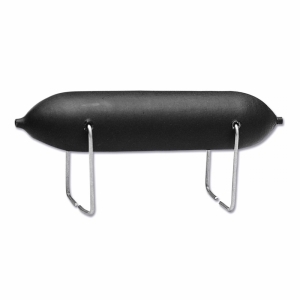 Black Cat Inline Pose 100gr. 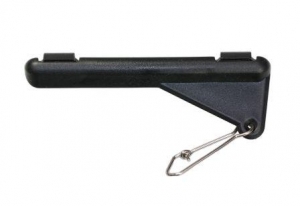 Black Cat Inline Pose 150gr. 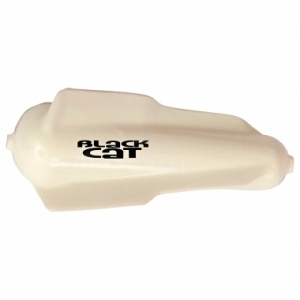 Black Cat Inline Pose 200gr. 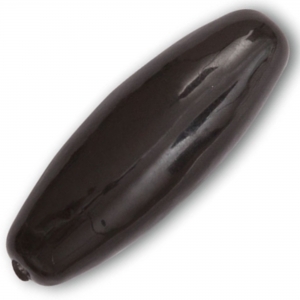 Black Cat Inline Pose 230gr. 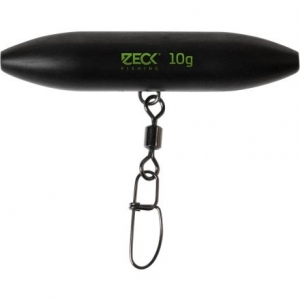 Zeck Fishing Disk Teaser 190gr. 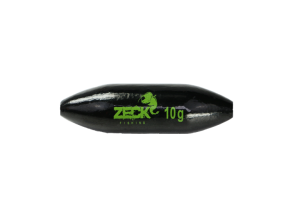 Zeck Fishing Uplift Boom 10gr. 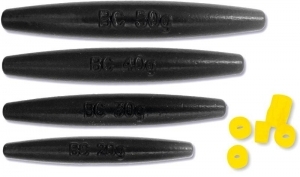 Black Cat Float Sinker 80gr. 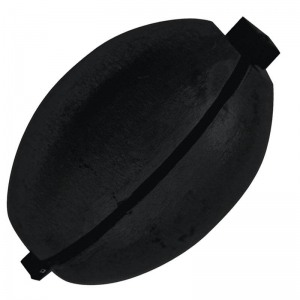 Black Cat Float Sinker 100gr. 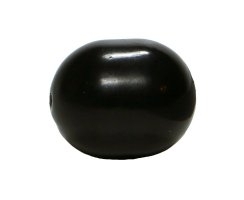 Black Cat Float Sinker 120gr. 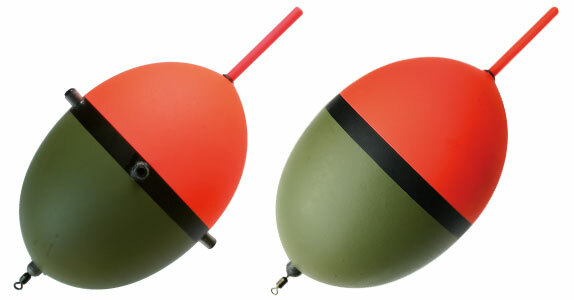 Black Cat - Drop Float 100gr. 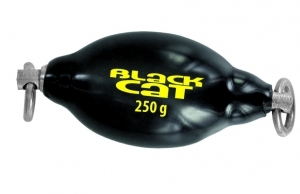 Black Cat - Drop Float 200gr. 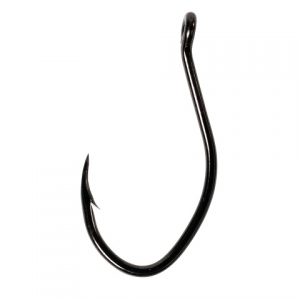 Black Cat - Clonk Lead 60gr. 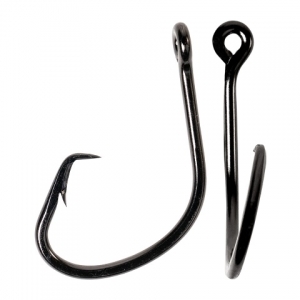 Black Cat - Clonk Lead 100gr. 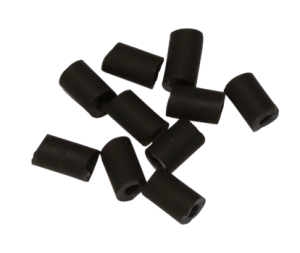 Black Cat - Clonk Lead 160gr. 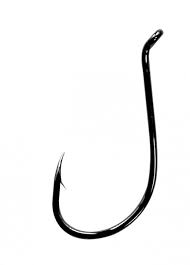 Uni Cat Attraktor Easy Clip DS Clonk Lead 85gr. 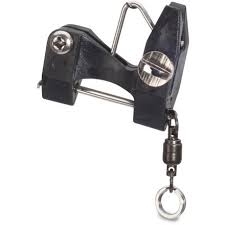 Uni Cat Attraktor Easy Clip DS Clonk Lead 115gr. 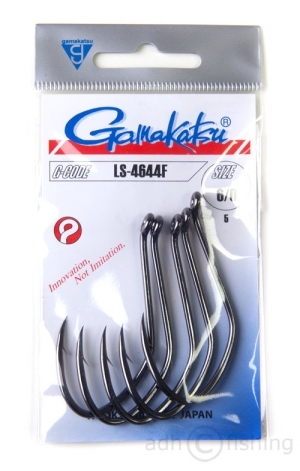 Uni Cat Attraktor Easy Clip DS Clonk Lead 140gr. 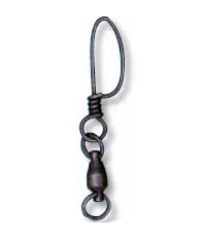 Uni Cat Attraktor Easy Clip DS Clonk Lead 170gr.